This new bird to me was pointed out by a real birder. 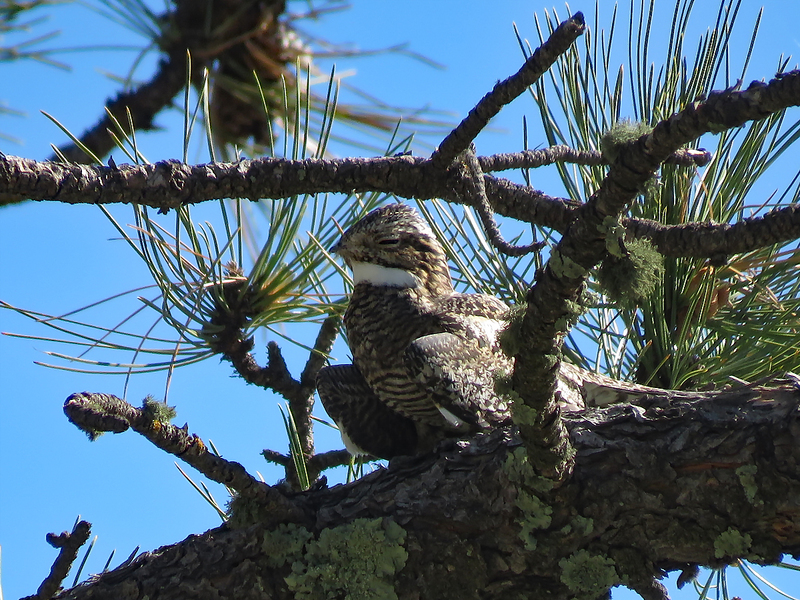 After this bird, she only had 85 birds to go on the American Audubon bird list. Great! I experience that all the time with my guy! He has uploaded over 200,000 bird records to eBird at Cornell. I didn’t know a Towhee from a wood thrush before I met him.